You are what you eat, and consequently, it’s no surprise that more and more people are taking a close look at what they put on the plate every day. From cutting down sugar to avoiding processed foods, most newcomers to a healthy diet instinctively take the right decisions for their body. They also choose healthy snacks they tend to take with them everywhere, from an apple to a handful of nuts. Nuts, as surprising as it might sound, are one of those things that have always been around but have only received proper attention from those who are looking to lose weight. Indeed, for most people, if you’re not trying to lose or maintain weight, or embrace a new diet – from paleo to vegan –, nuts are simply not part of your everyday food choice. It seems that in the common conscience nuts are synonymous with not being part of your mainstream food. It’s time to change the way you think about nuts. There’s no need to go vegan to appreciate nuts in your everyday diet. More importantly, nuts are not only a yummy weight loss snack. They are full of healthy properties. In short, it’s time to drop everything and eat your nuts! You may not be on a weight loss diet, but you don’t need to want to drop a dress size to look after your body and ensure that it maintains its weight. 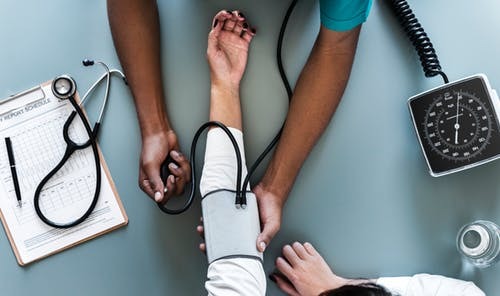 Indeed, maintaining your weight is extremely important for your health – assuming that you’ve reached a healthy weight – as it lowers the risks of stroke, heart diseases, diabetes and cancers. As you keep a stable weight, your body can get on with all natural functions easily without needing to adjust to changing circumstances. Additionally, who enjoys the idea of constantly needing to buy new clothes to fit a constantly evolving body? That’s precisely why your eating habits are so important. Feeling full for longer is part of maintaining your weight: Nuts are high in fiber and protein which assist in the production of the feeling of satiety. As a rule of the thumb, you should stick one ounce of nuts a day to benefits from improved satiety without consuming too much. Indeed, the sweet lean diet treat has a high calorie and fat content. Nuts are renowned for improving your brain functions. Indeed, they contain key nutrients that can help you to concentrate. First nuts are naturally rich in Omega-3 fatty acids. Indeed, Omega-3 is essential for brain health as it supports brain cell function and helps to maintain healthy gray matter. High levels of Omega-3 facilitate your capacity for gathering new knowledge and remembering it. So, if you’re trying to learn for an exam, your best ally is the consumption of one ounce of English walnuts to give your brain a boost. Additionally, the rich zinc concentration in nuts decreases the risk of neurodegenerative disorders which can affect your concentration and memory. Finally, the vitamin B-6, which you can find in high quantities in nuts, supports the production of dopamine, a neurotransmitter that is essential for cell communication in the brain. Dopamine helps you to understand complex tasks. Without it, your brain feels fuzzy and has difficulties solving problems. But it’s not only the brain that benefits from a healthy nuts intake, your skin feels healthier too. Indeed, your skin is the largest external organ in the body. As a result, it is affected by both external and internal factors. To put it in other words, weather conditions and your diets can change the appearance of your skin. Consequently, while excessive exposure to direct sunlight can damage the skin, nuts have the ability to protect your skin from sun damage. This superpower comes from their high content in niacin, or vitamin B-3, which you might have seen on the back of face cream tubes. Vitamin B-3 is, in reality, an unsung skin hero, as this multitasking nutrient works hard so you can look your best. It helps to lock the moisture content in the top layer of your skin, which reduces dry skin and sunburnt. Its strong anti-inflammatory properties make it the perfect go-to nutrient to fight off acne or topical damages. And finally, it enhances the production of ceramide and keratin, helping your skin to stay smooth and firm for longer. Who doesn’t like to spend a night watching their favorite movie on TV? While having a night-in can be relaxing, it can also be damaging to your waistline. 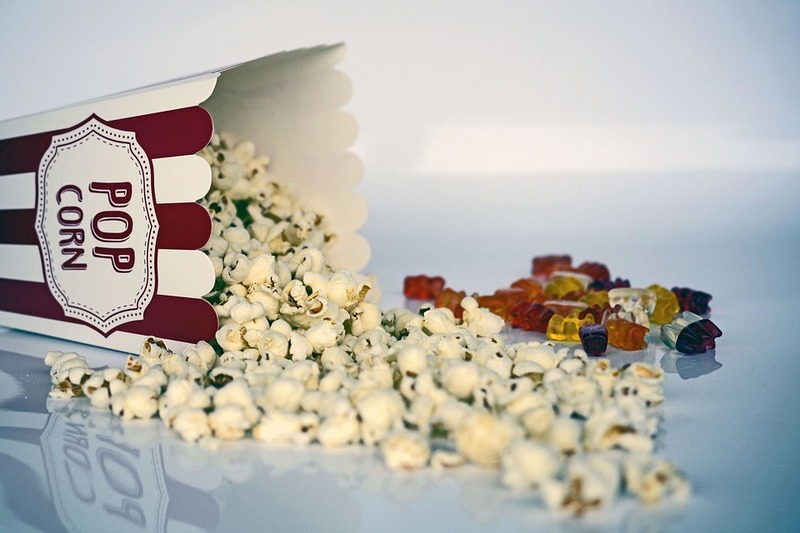 Indeed, most viewers tend to indulge in high calories snacks when watching the screen. Why does that happen? Unfortunately, eating becomes an unconscious automatism when you’re sitting in front of a screen. It doesn’t matter whether you’re health-conscious or not; most people crave a snack during TV nights because of external pressures such as advertising spots, comfort and social expectations. By choosing nut-based snacks, you can be sure that you can indulge in a guilt-free treat. From oatmeal-walnut cookies to date and cashew snack balls, there are healthier options than a bag of buttered popcorn. And bonus on the side: Not only will you feel full faster, but you’re also consuming essential nutrients that are good for your body. All pleasure and no junk food, now that’s a real TV snack. What's your favorite TV snack? 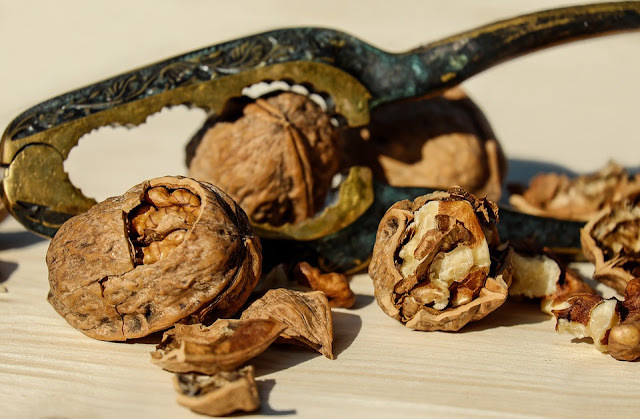 While brazil nuts, hazelnuts, walnuts, acorns, pistachios, pecans, and chestnuts are a great choice, there are plenty nut-options that you should avoid. Almonds, while being the favorite health option, have a destructive impact on the environment, from increasing the drought issues in California to endangering populations of salmon due to low water levels. Cashews also come at a price, namely the health of the people who harvest them in India and Vietnam. Macadamia nuts are not good for your health, as they’re extremely high in calories. And finally, horse chestnuts, which look similar in shape and color to chestnut, are highly toxic and can cause paralysis in high dose. In short, while you want to include nuts as part of your everyday food, you need to be careful not to go completely nuts about them.